The 2019 cruise season is nearly upon us. This year we welcome 5 vessels with over 6,000 passengers in total and over 2,000 crew members. 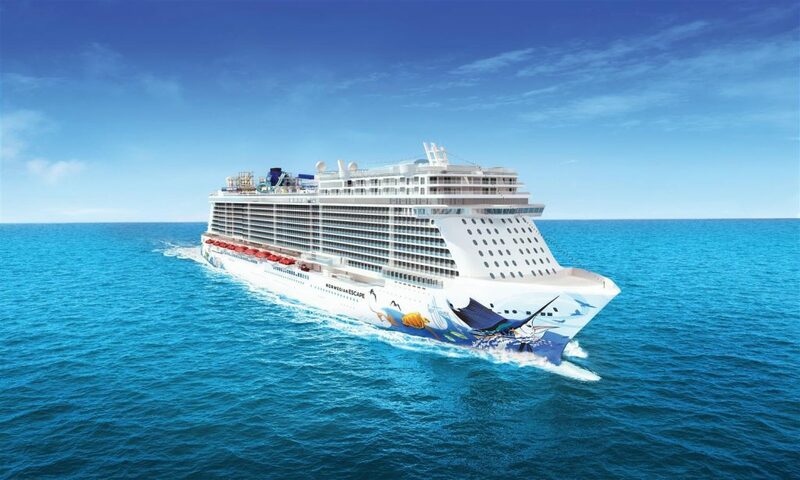 Norwegian Pearl, Costa Mediterranea & Ocean Atlantic are visiting Dun Laoghaire for the first time. 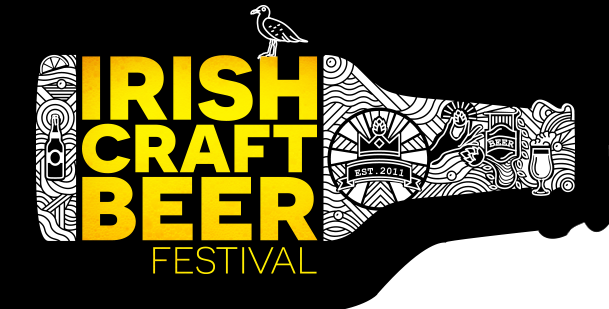 The ships arrive between 6am and 8am and depart Dun Laoghaire between 5pm and 10pm that evening. 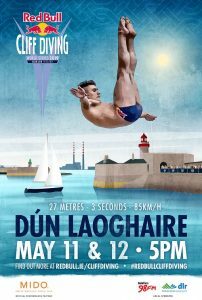 Dun Laoghaire Harbour will host the first Dublin Red Bull Cliff Diving World series this May 11th & 12th 2019. The event is FREE and open to the public. 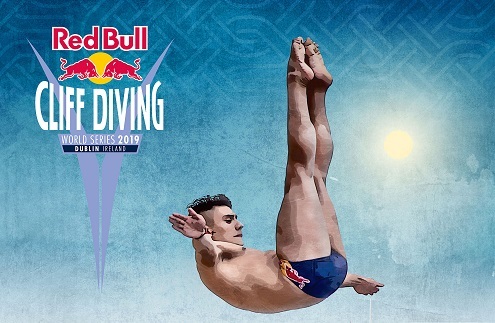 The diving kicks off at 5pm each day. Diving will take place from the Carlisle Pier and visitors are invited to view the competition from Queens Road and the East Pier. Parking will be limited on the day so we kindly suggest taking public transport on the day. 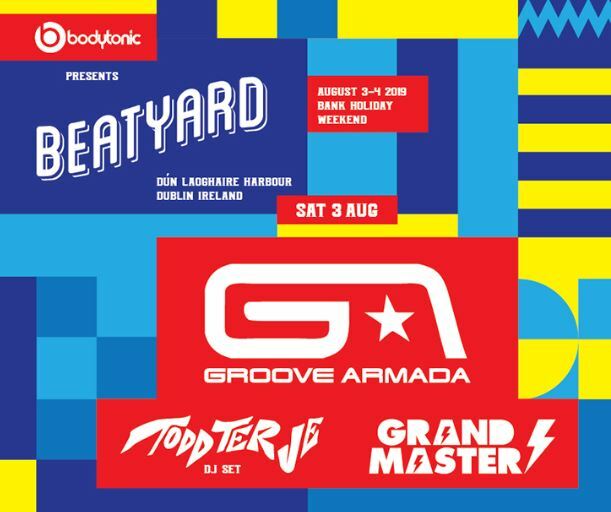 Saturday will be headlined by heavyweights Groove Armada who play their first full live band show in Ireland in over a decade. 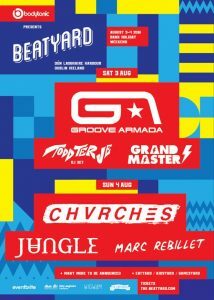 They’ll be joined by the crown prince of Nordic Disco Todd Terje and legendary South Bronx party starter Grandmaster Flash. On the Sunday we welcome CHVRCHES who are riding the crest of the wave with their biggest album to date; ‘Love is Dead’, alongside UK soul troopers Jungle, and the man who has become the talk of the town after his recent sold out & wild Dublin show; Marc Rebillet. Dublins first aqua park returns this spring to Dun Laoghaire harbour. The park is open for booking from April 2019. The aqua park is suitable for children as young as 8 years old (8 & 9 years old must be accompanied by an adult). Entry to the park allows you 60 minutes to test your skills to cross the course of slides, trampolines, climbs, monkey bars and other obstacles. 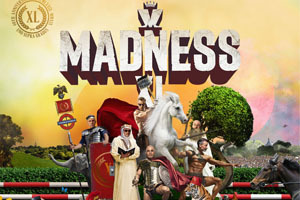 Tickets for children €18.00pp & €22.00pp for adults . The aqua park is open to younger kids (6-10 year olds) on ‘slow fun’ sessions on Saturday and Sunday mornings where they can enjoy the park together with a parent/guardian. The park is also available for group activities such as birthdays parties, hen and stag do’s, corporate events and family days out. 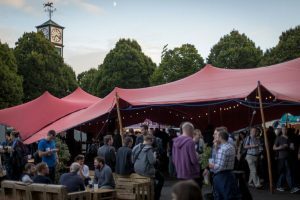 Notice to mariners 2019 are now live http://dlharbour.ie/harbour-information/notice-to-mariners/. Please note the following 8 notice to mariners which are still currently in force. The Council granted planning permission for this change of use on 31 July 2018 (http://bit.ly/2ABUI7t) and following the transfer of the Harbour earlier this month the Council had visited the building and meet with the new leaseholder. Approval in principle to the foreshore application was granted by the Department of Housing Planning and Environment on 1st October 2018 and had been referred to the Chief States Solicitors Office for drafting. 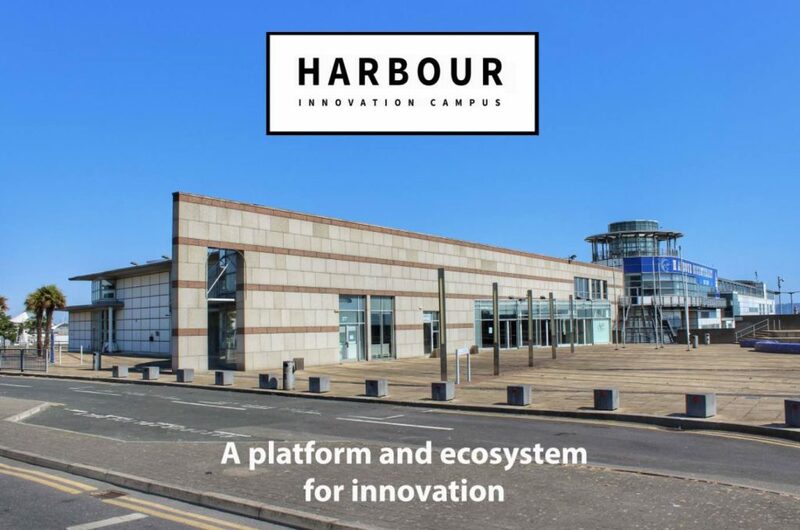 The Council was taken aback at the press release Monday 29th October from the developer with regards to the Harbour Innovation centre. Clearly this is a very disappointing development. The Council still supports the project and believes it can proceed at this location which would provide a transformative space for business and will also impact so positively on the town of Dun Laoghaire. The upper deck of the east pier has undergone renovations in the last 7 months since damage caused by storm Emma earlier in the year. It is hoped that Dun Laoghaire Harbour Company will start to re-open part of the upper level starting from the Battery (end of the east pier). The reopen will start in the next 3/4 weeks, and continue to open up sections every 2 weeks after that. The sun shelter will remain closed off for the foreseeable future.